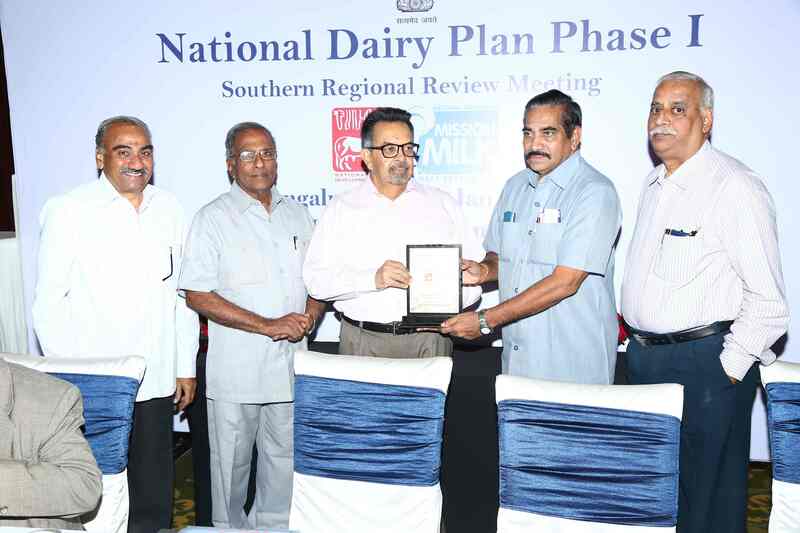 National Dairy Development Board (NDDB) was conducted a post training follow-up work shop program in krishna milk union campus on 21 september 2016. 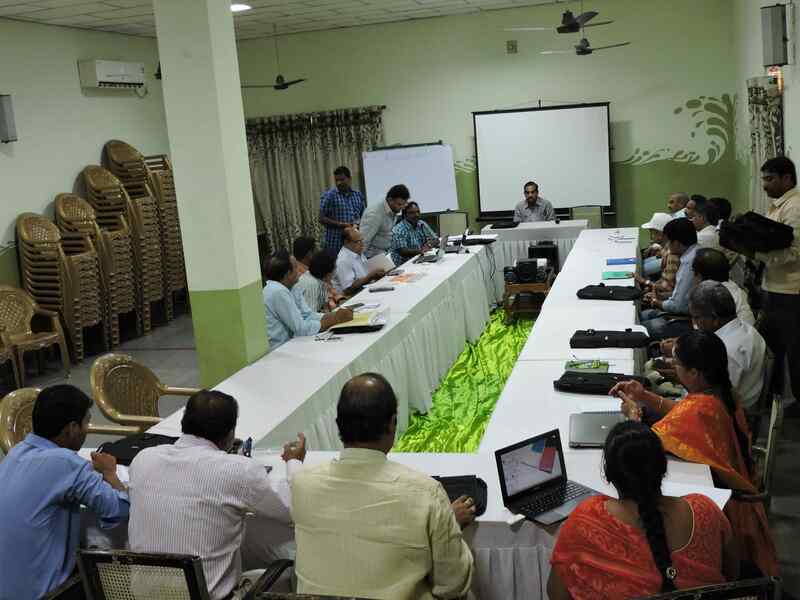 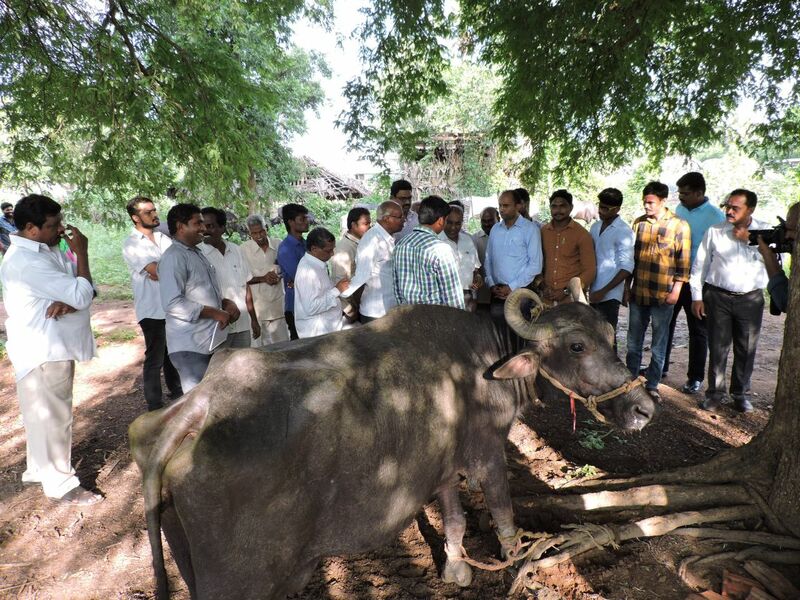 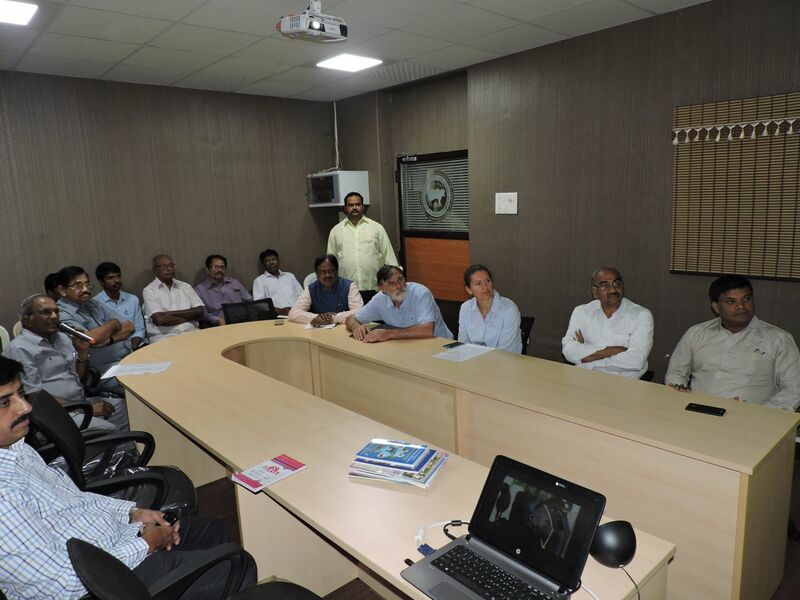 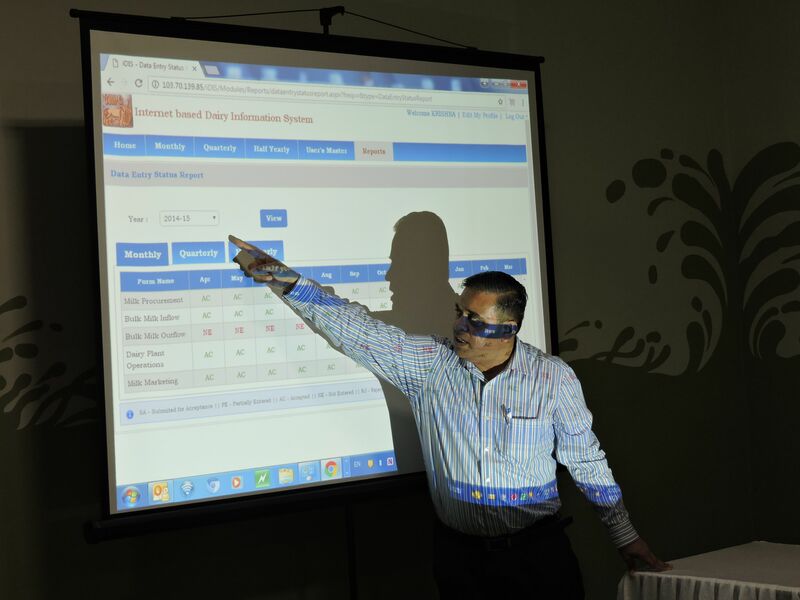 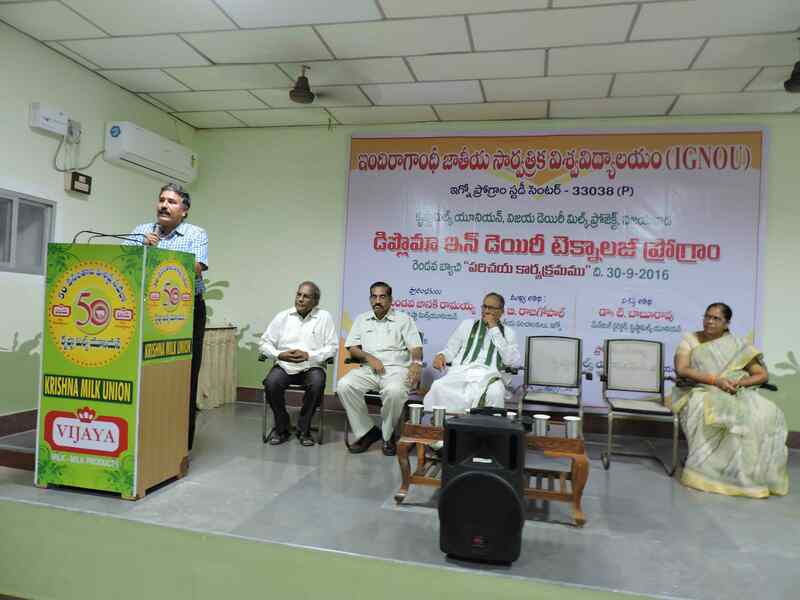 Andhara pradesh and Telegana co-operative Dairies and producer companies were participated in the workshop. 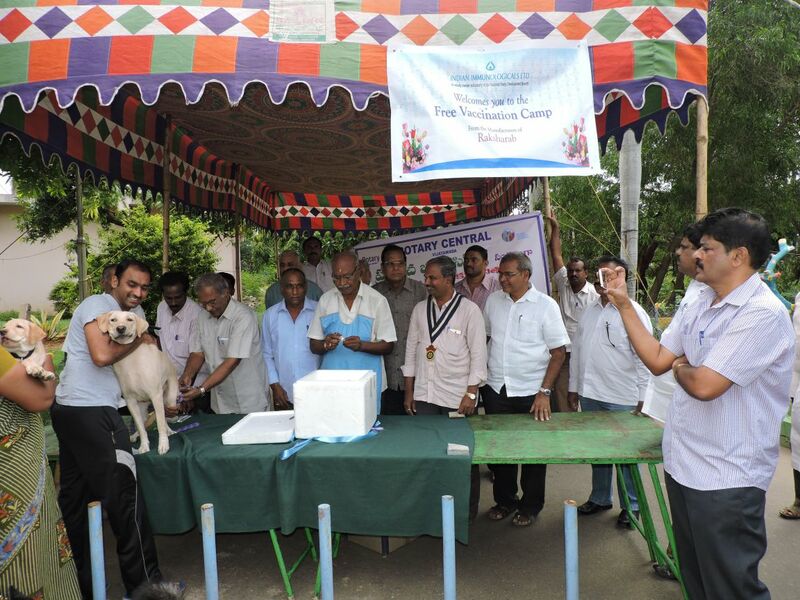 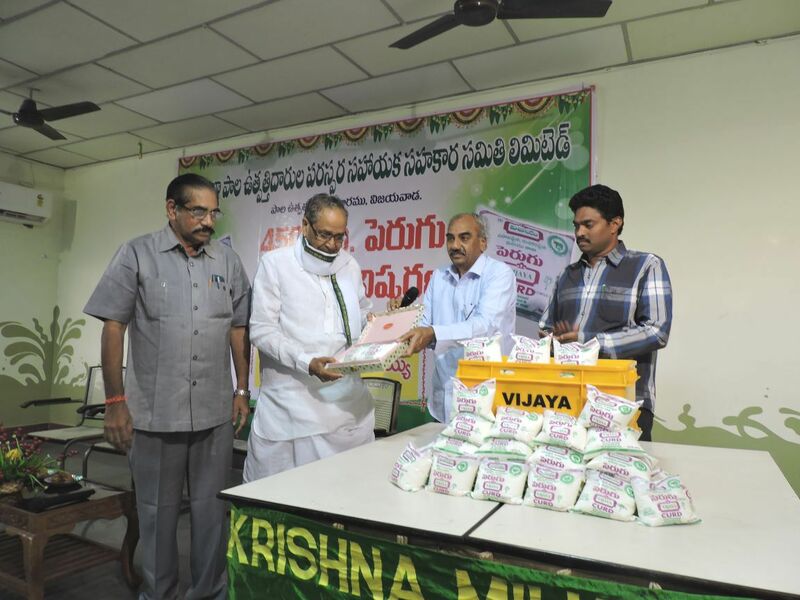 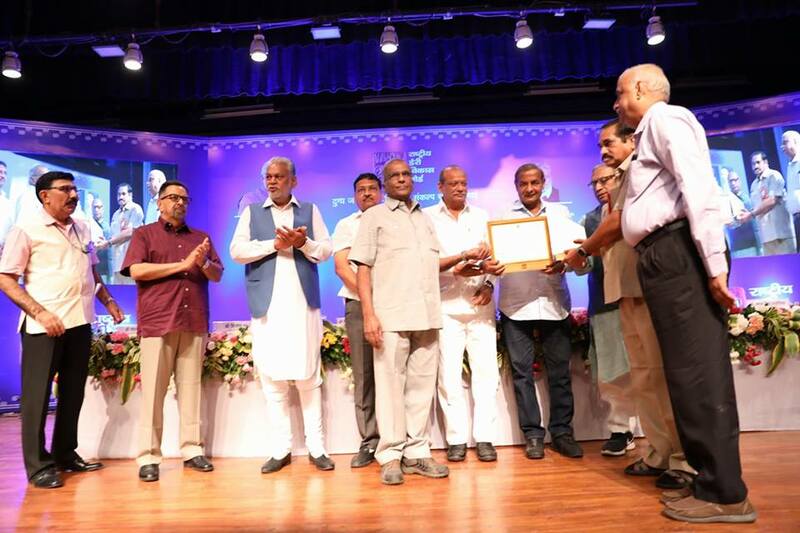 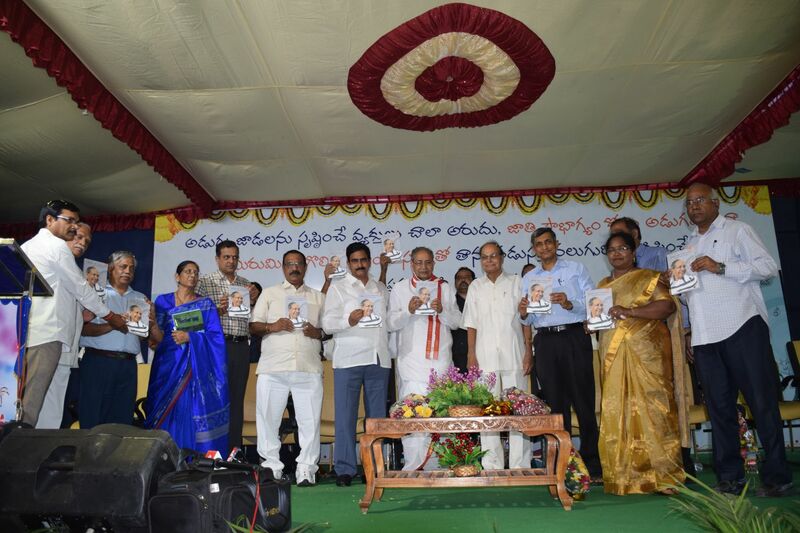 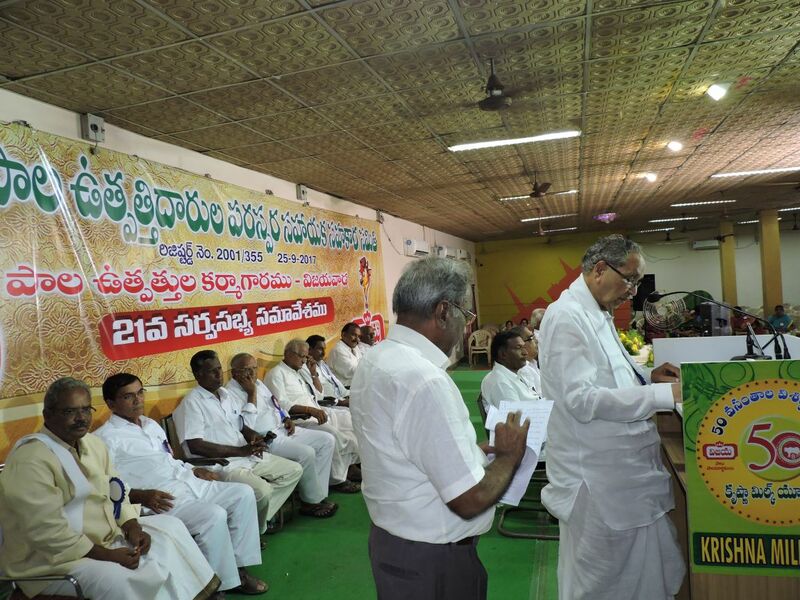 Krishna Milk Union chairman Shri mandava Janaki Ramaiah has innagurate the program. 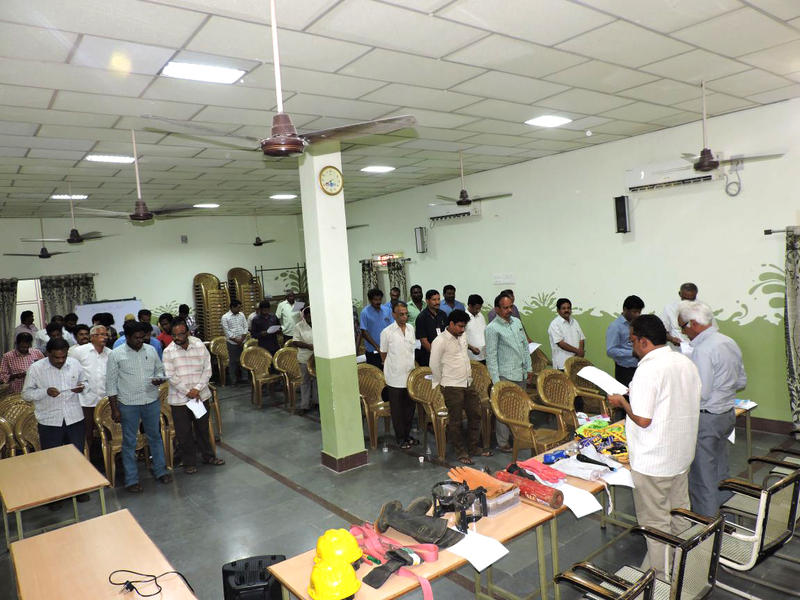 Prakash Thagavel and S.Latha from NDDB taking lead to the workshop.